To celebrate this wonderful week of Thanksgiving, I'm giving away an adorable children's book. The lovely blogger of Living The Scream fame generously offered this book as a giveaway. Introducing Hairietta Hairison The One The Only Me was written by Jo Zumbrunnen and follows one little girl's journey through the first few years of life and many different hair styles. 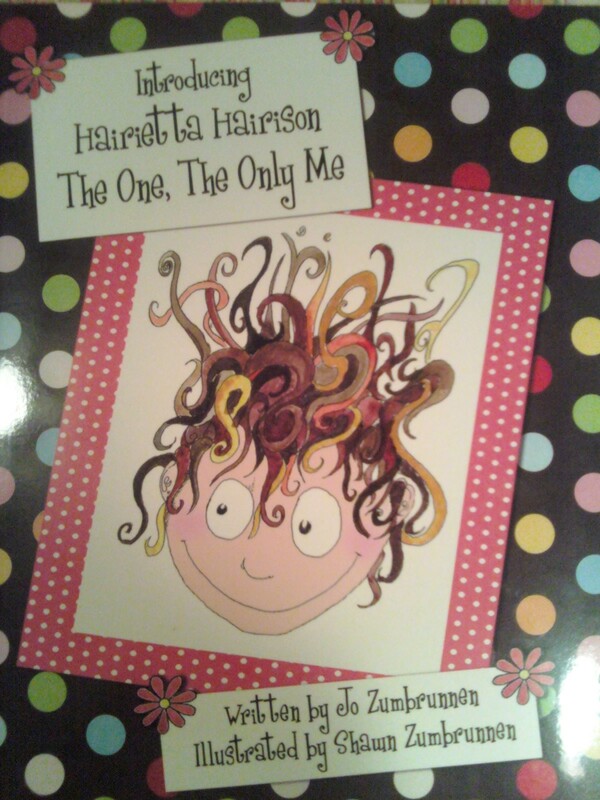 This book is wonderful for little girls and takes the emphasis off of hair and puts it back on life and the many opportunities that await us....if we're not too busy obsessing with our hair. Sorry, that picture was taken with my phone. Not the best, but you get the idea. My girls have absolutely LOVED this book. They requested this for bedtime reading almost every night after we got it since we were lucky enough to get a copy to keep. And you'll be happy to hear that I will not be the one responsible for mailing it to the winner so you'll get it before the new year! To enter this giveaway, leave me a comment. It can be anything really, but I'm always open to compliments. Bonus points for creativity. Not bonus entries, but definitely bonus points. 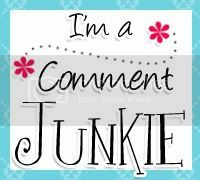 Okay, I'll probably give you a bonus entry if the comment is really, really good. Follow my blog. You know you want to, might as well make it public. Follow me on Twitter @LadyofPC. It's like my blog but more random and more frequent. Blog or tweet about this giveaway and link it back here. Teach me how to make a fan page for my Facebook account. And then like me on it. This giveaway will end on Sunday November 28, 2010 at 11:59 p.m. I will draw the winner with the help of Random.org at some point after that time. Hopefully sooner than later. The winner will be announced here on the blog and I'll even email the winner because I'm generous like that. I'd love to give this to my six-year old niece who I heard say the other day, "this sweater makes me look fat." NO! How can a little girl be thinking that already?! Count us in. These past few days Lydia has had some crazy bead head and bad hair days. Sounds like a great book and I love children's books!!! As for bad hair days, I tend to have what I call scary hair in the morning. It's always sticking up all over the place. My daughter has crazy hair in the morning. It looks like some animals slept in it during the night. The two of us are quite a sight in the morning! I'm sneaking in my entry right under the wire and crossing my fingers cuz this book looks so fun! My little girl is thankfully but sometimes woefully unconcerned with her hair (seriously, it could be sticking straight up with jelly in one side and she wouldn't know it) so maybe it's her MOM that really needs the book. Either way, I love surrounding her with messages of acceptance and inner beauty so this would be a great book to add to our bedtime collection.